Good design plays an important part in everyday Danish life. The Danish government concerns itself with high-quality design and commissions competent architects and designers. 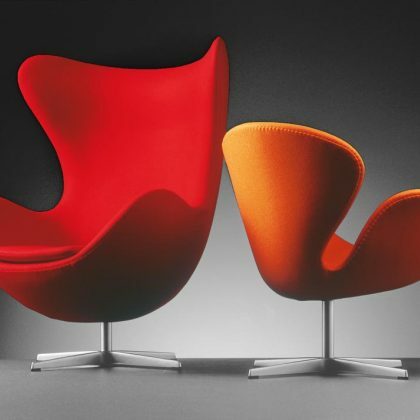 Immediately after the Second World War it was Hans J. Wegner, Borge Mogensen, Arne Jacobsen and Poul Hennigsen that made Danish design famous. They created better functional objects for a large proportion of the population. Their design displays a strong feel for quality and durability. The focus is on functionality and aesthetic value. Their designs have in the meantime become classics. Younger designers have followed in the footsteps of the previous generation. They are continuing the tradition of handsome and functional utilitarian objects, but also take ecology and energy saving into account. They make a major point of the environmental aspects, and in addition engage in the struggle against the overproduction of "unnecessary" items. This exhibition, Dansk Design, provides and overview of Danish design from the thirties until today and covers the areas of, among others, furniture, tableware, graphic design, industrial design and jewels.